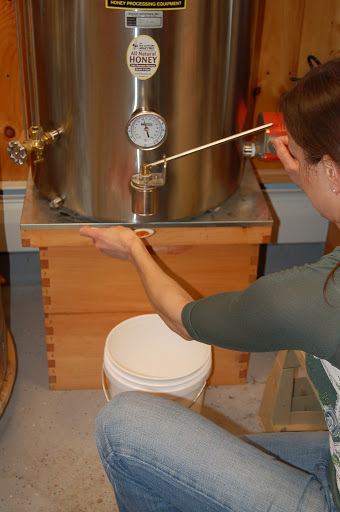 I’ve been looking into beekeeping for both the honey and the hobby. It is a fascinating world filled with history. The practice of beekeeping can be traced back over 4,000 years. 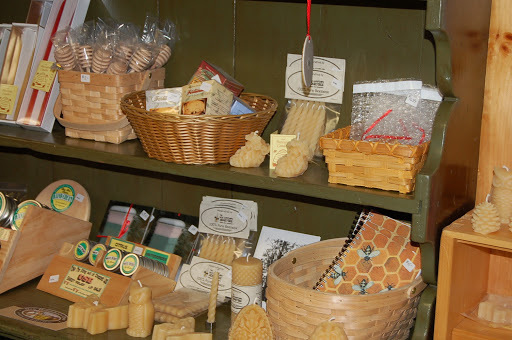 So yesterday I ventured to Gilsum, New Hampshire in search of Bee Tree Farm home of NH Honey Bee http://nhhoneybee.com/. This tiny, road-side establishment was chock full of beekeeping supplies and equipment, as well as hand creams, lip balms, jams, jellies and, of course, honey. Janine kindly gave me a tour of the bottling room and samples of early and late summer honey. She explained it was probably too late in the season to buy bees for production this year but encouraged me to join the local association and learn all I can for next year. I bought my honey and a seed kit specifically formulated for flowers to attract bees. On the way home I stopped at The Bear Den Natural Area, a New Hampshire State Park that is open to the public but not actively maintained. 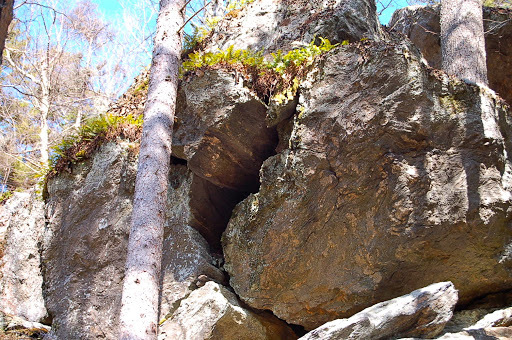 A trail leads from the parking lot into an area of Ice Age remnants that features enormous boulders and formations known as pot holes dating back over 200 million years. It is believed the pot holes, literally smooth-sided bowls carved into the granite, were formed by the swirling of sand and stones as the glaciers retreated. Though they are partially filled with leaves and debris, the evidence of their depth and nature’s force is impressive. The trail to the actual Bear Den is not marked and without a guide who had been there previously, it would have been near impossible to find. The enormity of the outcropping defied my ability to capture it accurately in photos. 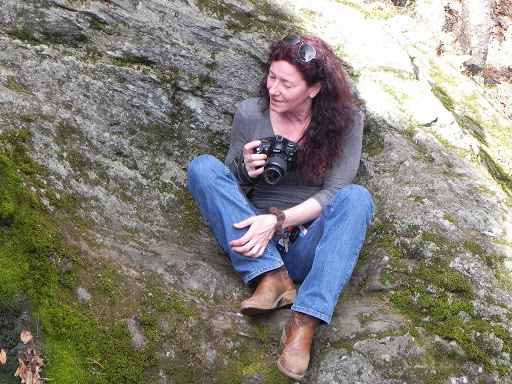 I had not set out to hike and found my cowboy boots were dangerously slippery. Half way up the mountain of slabs and boulders, I quit and let my guide go on ahead. Can I also just say, I was a tiny bit afraid of running into a bear, or at the very least a pissed off porcupine!? This entry was posted in beekeeping, bees. 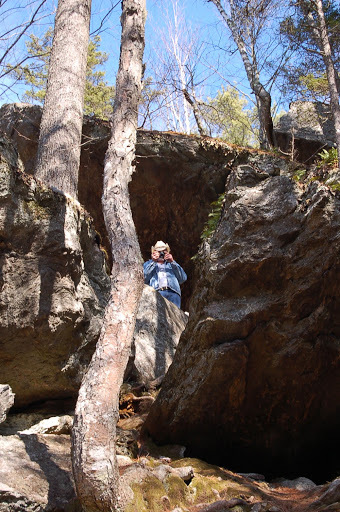 Tagged Bear Den Natural Area, Bee Tree Farm, caves, Gilsum NH, glaciers, pot holes.